Apple has just revealed their financial performance for the first quarter of 2014 in a press release, detailing a net revenue of $57.6 Billion. This represents a record breaking quarter for Apple, and it doesn’t just stop there. 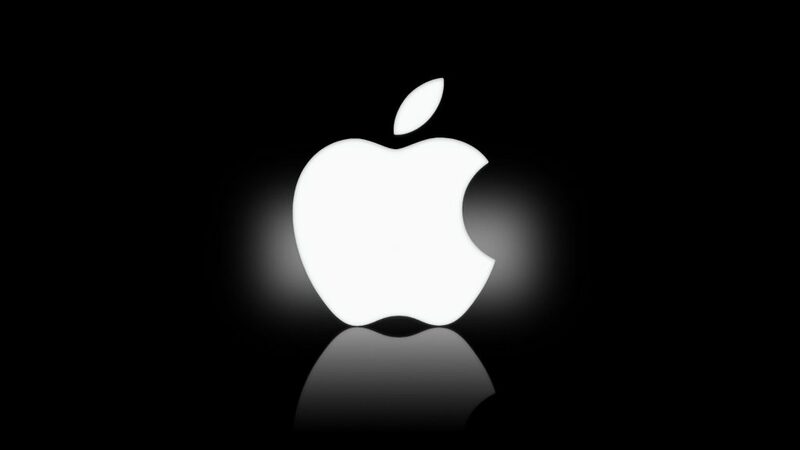 Apple sold 51 million iPhones, 26 million iPads, and 4.8 million Macs, representing a profit of $13.1 Billion. That performance is mainly helped by the new iPhone 5S, iPhone 5C and the new iPad lineup which Apple released just in time for the holidays. Compare that performance to Q1 of 2013 where Apple managed to sell 47.8 million iPhones, 22.9 million iPads, and 4.1 million Macs. Clearly the Cupertino company are on the up and consumers flocked to purchase Apple’s new 2013 offerings. We are really happy with our record iPhone and iPad sales, the strong performance of our Mac products and the continued growth of iTunes, Software and Services. We love having the most satisfied, loyal and engaged customers, and are continuing to invest heavily in our future to make their experiences with our products and services even better. According to the breakdown, Apple is excelling in every product category it seems, except for iPod sales. The sales of the device which started it all for Apple have been declining from 13 million in Q1 2013 to just 6 million in Q1 2014, representing a 52% decline in units sold. As for the iPhone, Apple saw a 7% increase in units sold and a 6% increase in revenue for the device for Q1 2014. The best performance came from the Mac lineup which saw a 19% increase in units sold and a 16% increase in revenue. The good performance doesn’t stop from there for Apple; they predict on a continuing trend of increase revenue and unit sales for Q2 2014 and projecting a revenue of between $42 Billion and $44 Billion. What quite Apple are lending this continued success to is still a mystery, or if they are just betting that their existing products will continue to perform well. Of course, it could mean the iWatch may finally be revealed, or maybe an early glimpse of the iPhone 6? Either way, things are looking pretty good for Apple’s financial team at the moment, and their success looks to continue.